At some point after coming online in 2006 I realized that I was somewhat of an expert with time management and time blocking for increased productivity. This was a great revelation to me, as I had never considered this to be an area of strength for me while I was working as a classroom teacher or in real estate for more than twenty years before coming online. In fact, back in those days I was as rushed for time as anyone I knew and dreamed of having extra hours in my day. What changed? 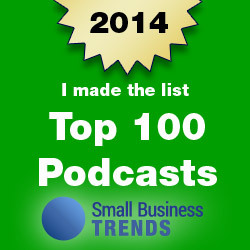 Perhaps I learned how to manage time effectively. I believe I can attribute my great success with time management to the fact that once I was working from home I found it necessary to implement some new rules in order to get everything that needed to be done accomplished each day so that I could achieve my goals. 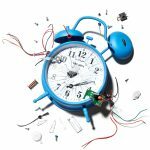 I began reading about this topic and came upon the concept of something called “time blocking” to make better use of each hour of my day. 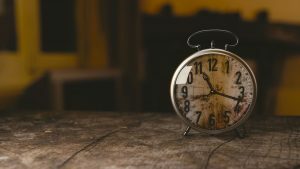 typically fifteen minutes is long enough – to break your tasks and activities for the following day into chunks of time. I prefer to work straight through for an hour or even ninety minutes before taking a fifteen to twenty minute break. If I am able to complete three time blocks in a day – amounting to three to four and a half hours of my time – I can accomplish more than most people would during an eight hour day. Time blocking requires you to be disciplined when scheduling tasks and activities for both your personal life and for your business. 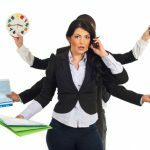 This keeps you on track and helps you to eliminate outside distractions, any “bright shiny object” syndrome you may experience, and to finally understand that multitasking is just not possible in today’s fast moving world. I prefer to plan my day the evening before so that I can hot the ground running first thing in the morning. I work for sixty to ninety minutes (depending on the task at hand) before taking a twenty minute break and then repeat that for a total of three time blocking sessions each day. I then step back from whatever I am working on to determine if I need to work for one more hour or if I am finished for the day. 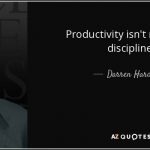 This has increased my productivity exponentially over the years, to the point where I am able to accomplish more in about twenty hours each week than most people can in forty to fifty hours. This is an excerpt from an article by Gwen Moran for Fast Company called Could Time Blocking Replace Your To-Do List? Time-blocking is essentially organizing your day in a series of time slots. 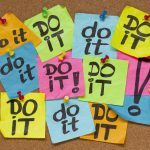 Instead of writing a list of tasks that take as long as they take, with a time-blocked approach, each of these time periods is devoted to a task or tasks. It immediately lets you see where you’re being unrealistic about your time and keep yourself focused on what you’re supposed to be doing. 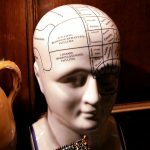 My recommendation with this proven strategy is to have an open mind and give it a try. If you find that the more traditional time blocking isn’t effective for you, alter it so that you can make it work for you. I have clients and students who prefer to work for two full hours, take a two hour break, and then return to their desk and work for two more hours. This amounts to working four hours over a six hour period and may work for you. You could also work for thirty minutes, take a ten minute break, and then work for several more rounds of “on for thirty, off for ten” to accomplish what’s on your to-do list. The point I am making is that there is no right or wrong way to make time blocking work for you. The overall goal is for you to emerge from your workday energized, refreshed, and feeling more accomplished and productive than ever before. 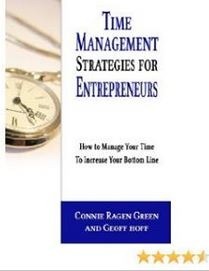 Be sure to take a look at my best selling book on Time Management for Entrepreneurs, co-written with the late Geoff Hoff. This is a wonderful article @Connie Ragen Green. 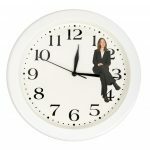 Time management can make or break you both personally and professionally! I completely agree, Cheryl. It’s wonderful to be able to create all the time we want and need for our personal lives, as well as for our businesses. Reminds me of something I read by Jimmy D Brown. Do you organize the blocks by function? Experiment with short vs long blocks? I’ve started using this approach because I want to work a lot less! Cathy, Jimmy D Brown definitely has time blocking down to a science and I have learned much from him over the years. I tend to use this strategy in two ways. In one model I work on one task or activity the entire time. In the other I jump from task to task and accomplish more in a short period of time than I could in three times the amount of time otherwise. Does this all make sense in regards to time management and massive productivity?